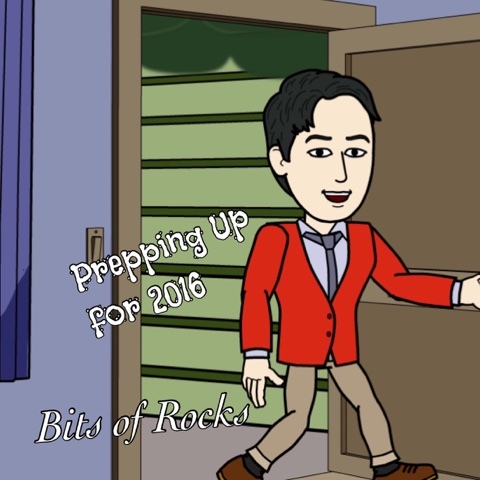 Home Bitstrips cartoon December 2015 December Feature Stories featured stories flavor of the month YearEnder December 2015: "Ending the Year Right"
2016 is fast approaching. And yes, we are now down to the last calendar page of 2015, the month of December. December is really, really a very busy month for yours truly. Well, aside from attending side by side christmas parties and beating the christmas rush shopping, my social media is also 100 times more busy! 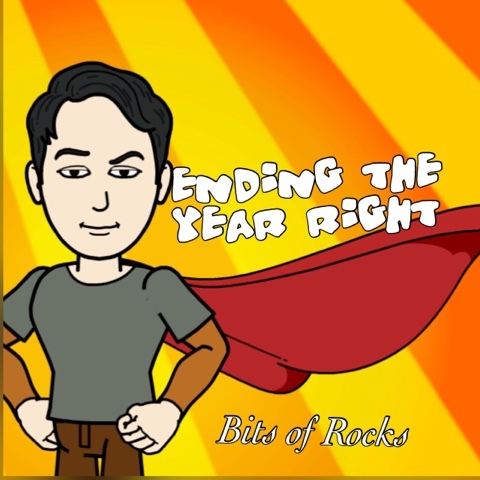 I need to complete my annual yearender posts for my four blogsites including the much awaited Bits of Rocks' Top 15 highlights of 2015. Of course, another top list to do for 2016 is also up to write. I also need to finish the winners of my yearly TV Series Craze Awards. And I need to wrap up my running achievements for Runner Rocky. All of these are set to complete and post before the end of December before we welcome the new year! 2015 is such a very lucky year for me even though I struggle for my lovelife. They were still so many things to thank for! The highlights and the lowlights of my 2015 were all be revealed here so you should get ready!